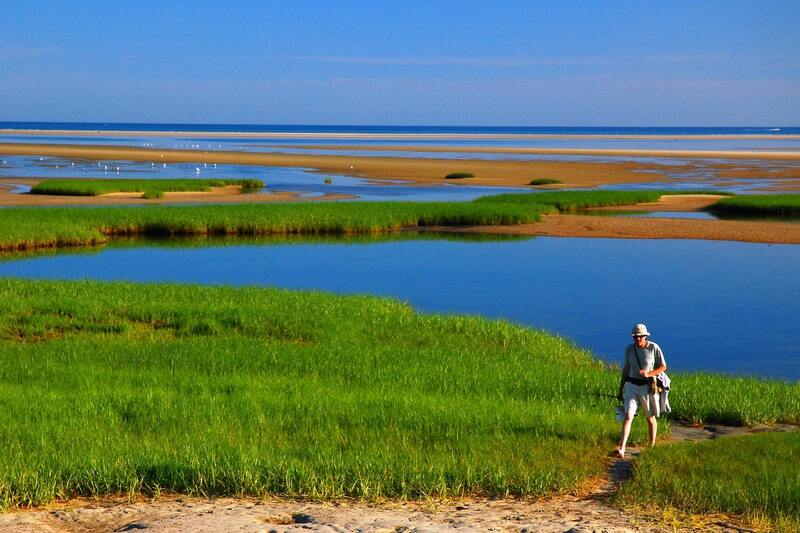 Cape Cod is filled with tons of opportunities for outdoor activities. Relax on the soft sand of on one of the many beaches, explore parks and ponds, watch the sun set over the blue ocean, and more. Embrace the outdoor lifestyle of Cape Cod by pedaling the Cape Cod Rail Trail in Brewster! This paved bikeway runs a total of 25 miles through the Cape. Use the Cape Cod Rail Trail in Brewster as a chance for leisurely exploration. Travel through pine forests, marshes, cranberry bogs, and many local spots as you warm yourself in the Cape Cod sunlight! Discover the beautiful landscape surrounding Candleberry Inn when you wander the Cape Cod Rail Trail in Brewster. 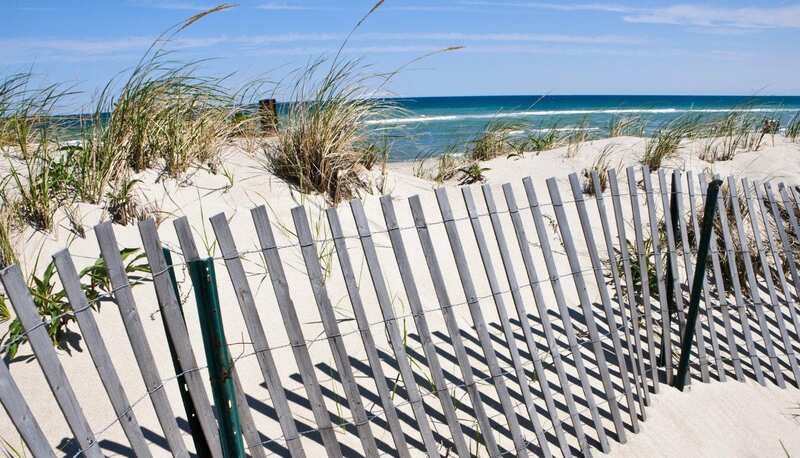 You can learn more about all the outdoor activities to enjoy during your Cape Cod getaway when you download our free Vacation Guide! Before the creation of railroads, Cape Cod’s peninsula was only reachable by boat or stagecoach. The construction of the railroad turned Cape Cod into the vacation destination we know and love today by giving visitors easy, quick transportation into the summer resort as well as supplying food and provisions. However, the rail’s importance began to deplete after the invention and popularity of automobiles. Today, the railway has been removed and the area paved to create miles of easy trails perfect for biking, walking, and running! Guests at Candleberry Inn are in the perfect spot for hopping on the Cape Cod Rail Trail in Brewster! Brewster is almost directly in the middle of both ends of the trail. You have the option to travel from Brewster towards Wellfleet, or Brewster to South Dennis.There are multiple Cape Cod Rail Trail bike rental opportunities directly on the trail just minutes away from our bed and breakfast. You can leave your car in the bike rental parking lot, then start directly on the trail. Another great place to start the Cape Cod Rail Trail in Brewster is Nickerson State Park. Begin at the park, travel a few miles through Cape Cod greenery, then loop back around to the park for a swim in Cliff Pond or a picnic lunch beneath the trees. Check a Cape Cod Rail Trail extension map to plan your perfect route! When you pedal the Cape Cod Rail Trail in Brewster, we recommend requesting a helmet at your bike rental vendor. Grabbing a bike lock is also a good idea; you never know when you might need to lock up your bike for an ice cream detour! Bring plenty of water, snacks, and possibly even a picnic to enjoy while viewing the beautiful Cape Cod landscape. Most of all, bring your sense of adventure! 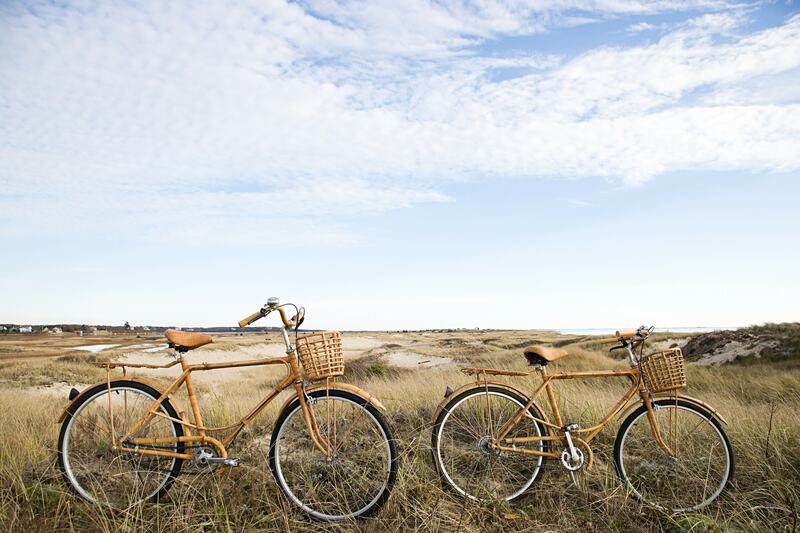 Enjoy your cycling adventure around Cape Cod, then come back and relax at Candleberry Inn. Allow your muscles to truly relax after a day of biking by pampering yourself with an in-room massage. Our historic inn features cozy rooms, beautiful grounds, and a homemade breakfast to start your day off right! We are just a short stroll away from sandy beaches, delicious restaurants, and unique artisan shops. Plan your Cape Cod vacation at Candleberry Inn today!